The past week has been interesting to say the least!!! But even with all that happened, it’s been a good week. Feeling much better despite my accident this week. Getting my money back from the bank without frustration after someone stole $1350 from my account this week. 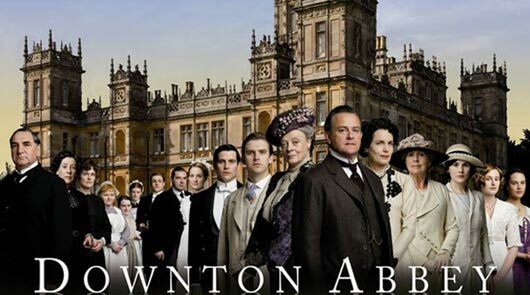 The return of Downton Abbey!!!!! One of the best shows on T.V.!!!! It’s the little things that make life so wonderful 🙂 Kudos to you for realizing that. I’m glad to hear you’re on the mend and your money was returned. Thank you so much Kate. I really appreciate your kind words. That chili and cornbread is making my mouth water. Sometimes comfort food is the perfect comfort. Glad to hear you are taking care of yourself. I owe you some if we’re ever in the same place. 😛 And I couldn’t agree with you more.